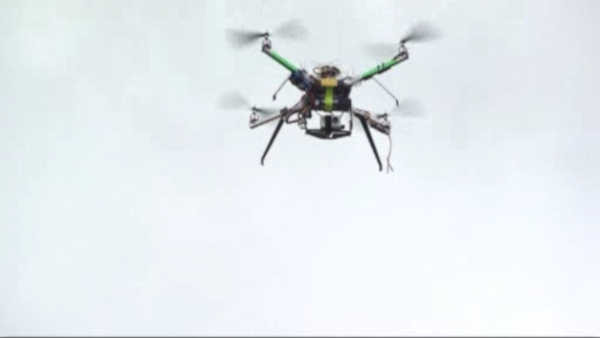 NEW YORK (WABC) -- There are unsettling new statistics revealing an alarming spike in drone sightings close to passenger aircrafts across the United States. According to FAA data, there were 1,210 drone sightings last year by pilots, air traffic controllers and civilians. There were just 238 sightings the year before. Most alarming is that the majority of the sightings were near commercial and private airplanes.